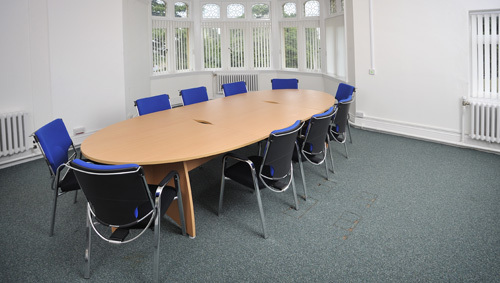 The Bletchley Park Science and Innovation Centre (BPSIC) provides fully equipped and highly attractive office space at competitive rates for emerging innovative companies. There are two main office areas: The Bletchley Park Mansion and The Science and Innovation Centre (Blocks A & E). From 101 sq ft to 40000 sq ft (9-186 sq m) with larger spaces soon. From six months with a one month notice period. Usually carpeted, furnished or unfurnished. Customisation possible.